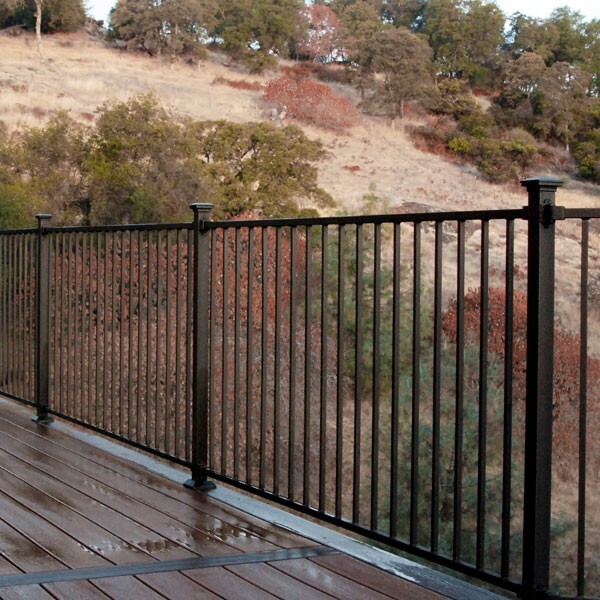 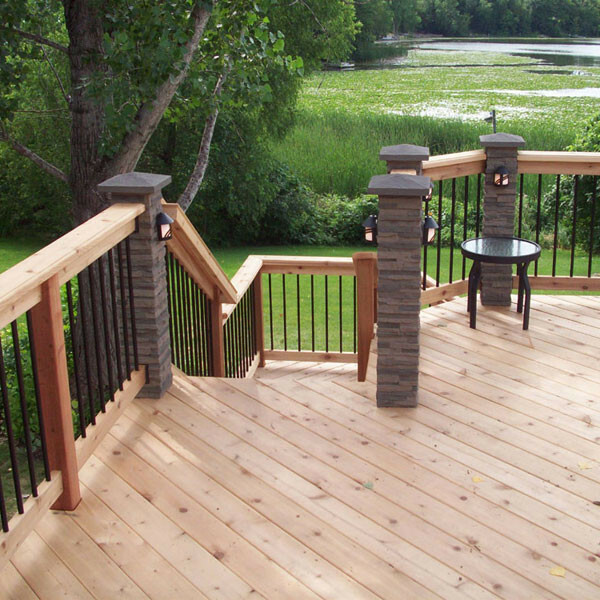 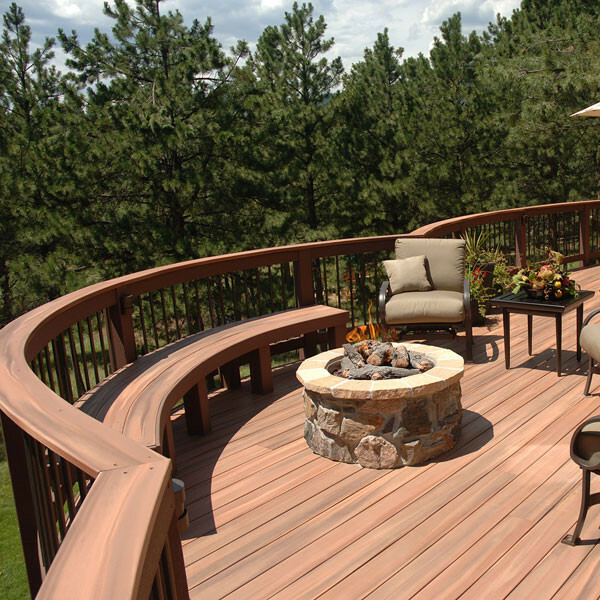 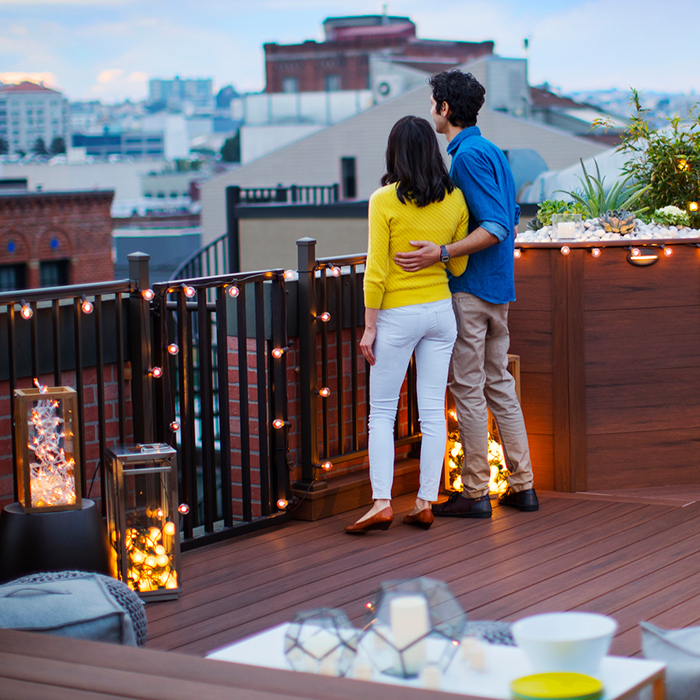 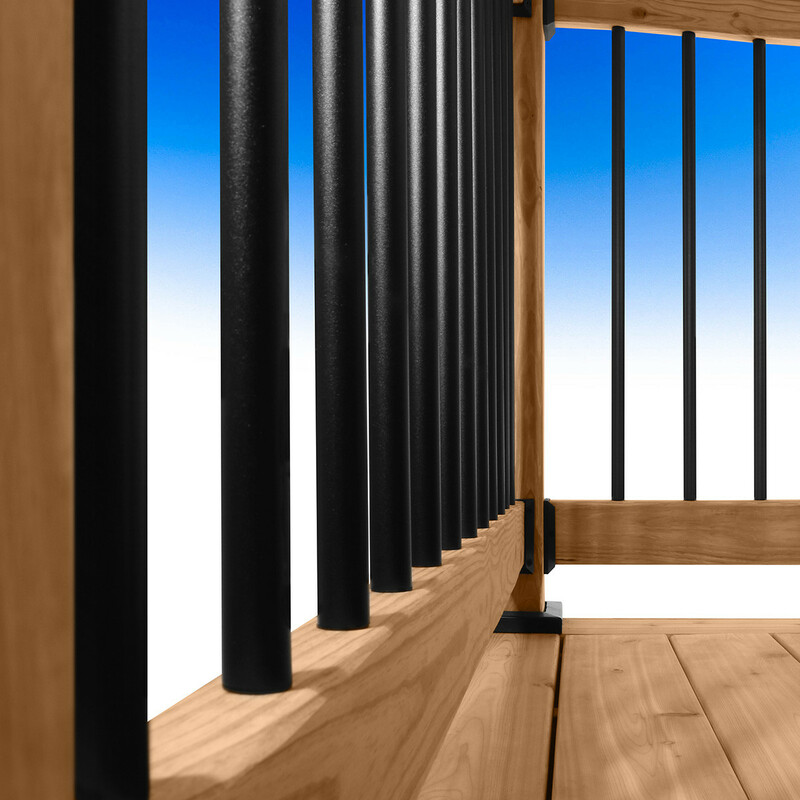 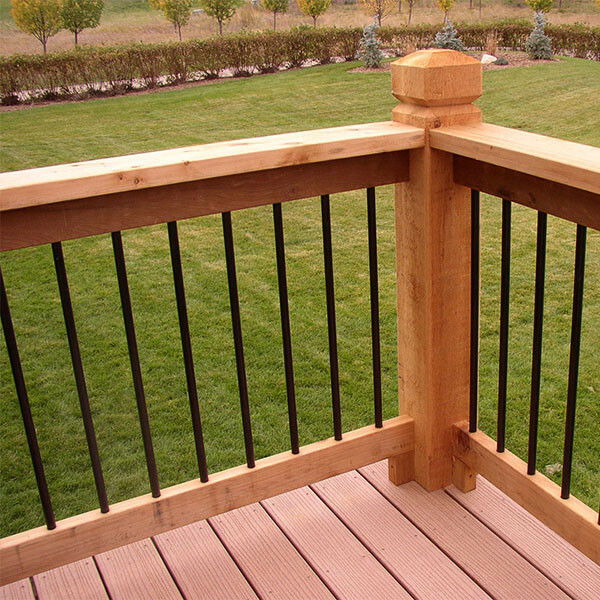 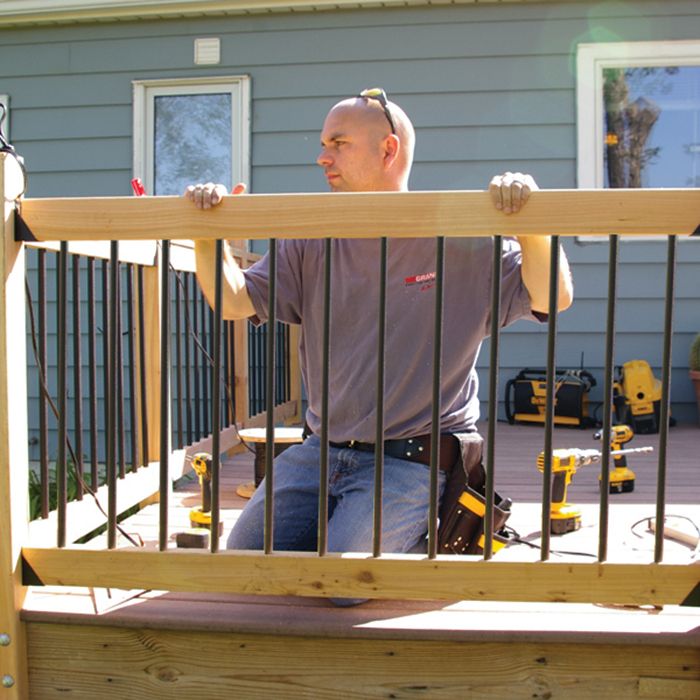 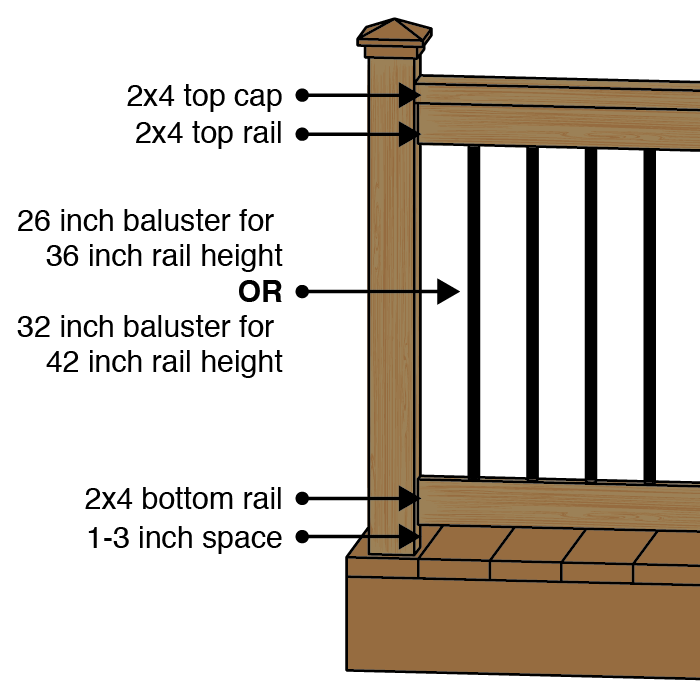 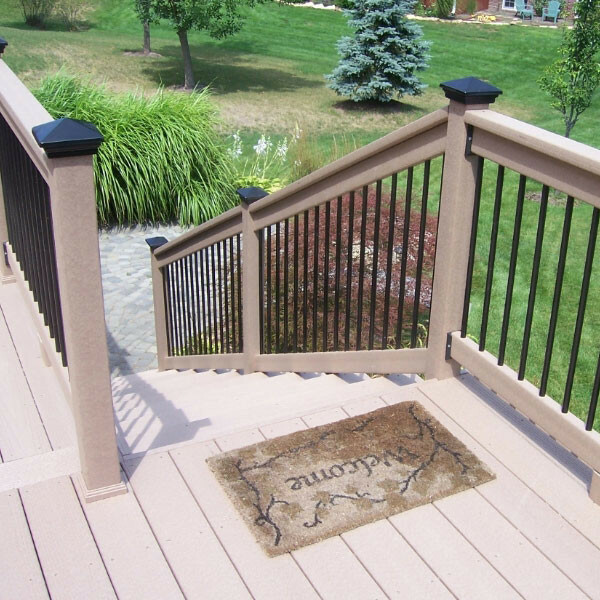 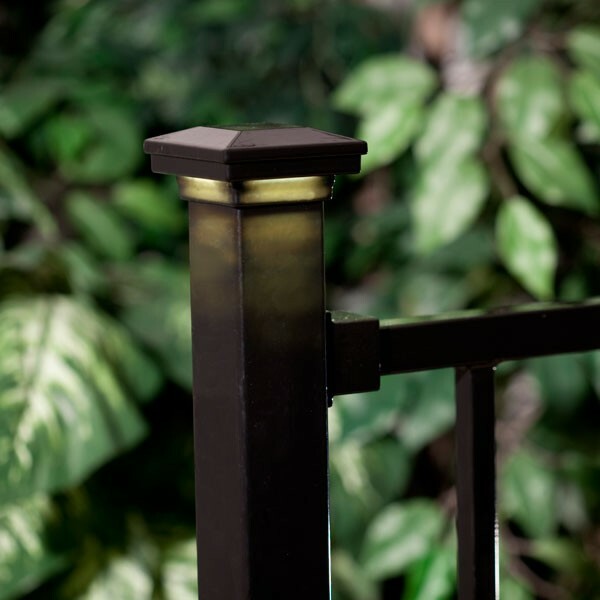 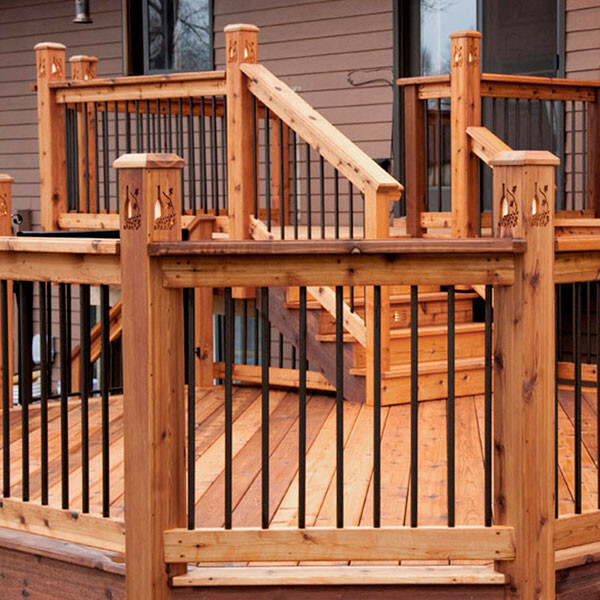 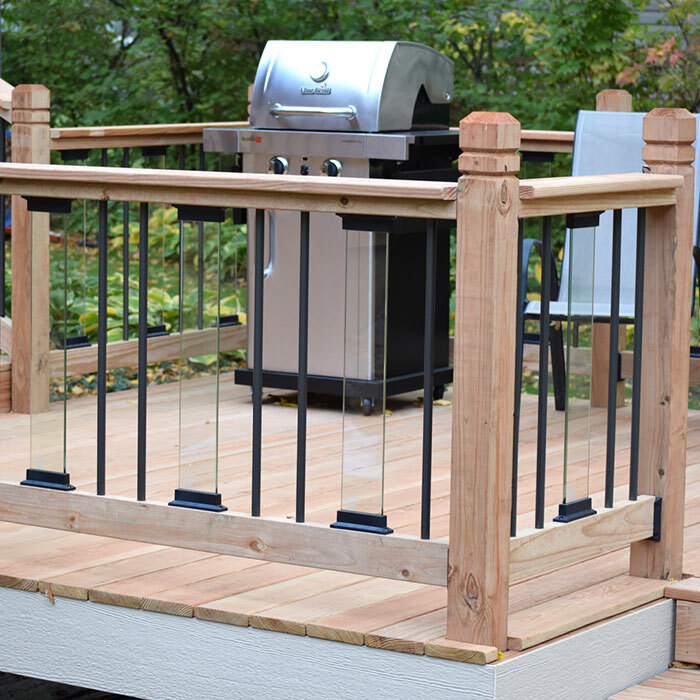 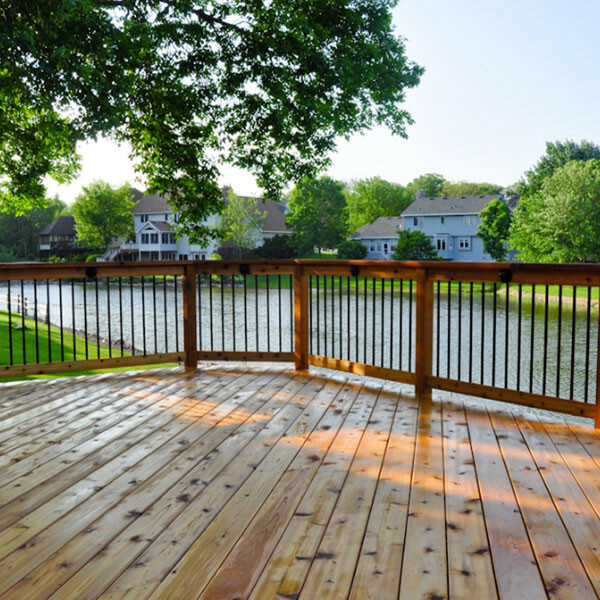 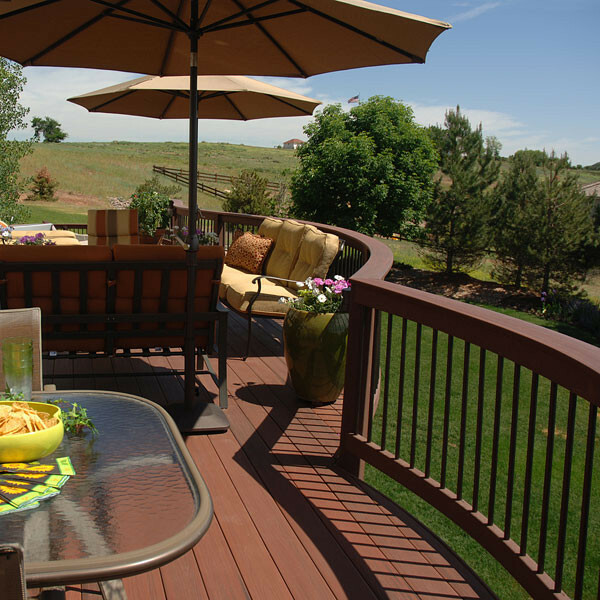 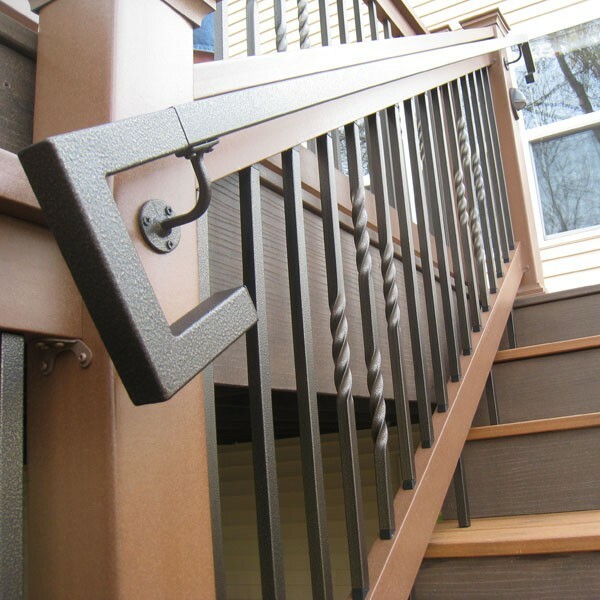 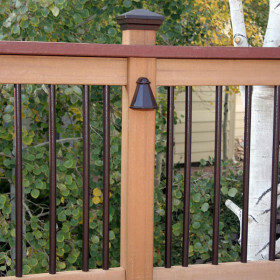 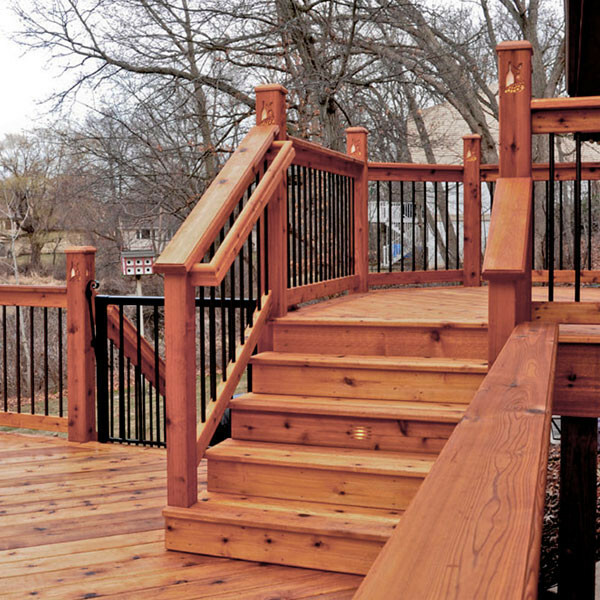 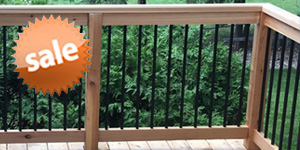 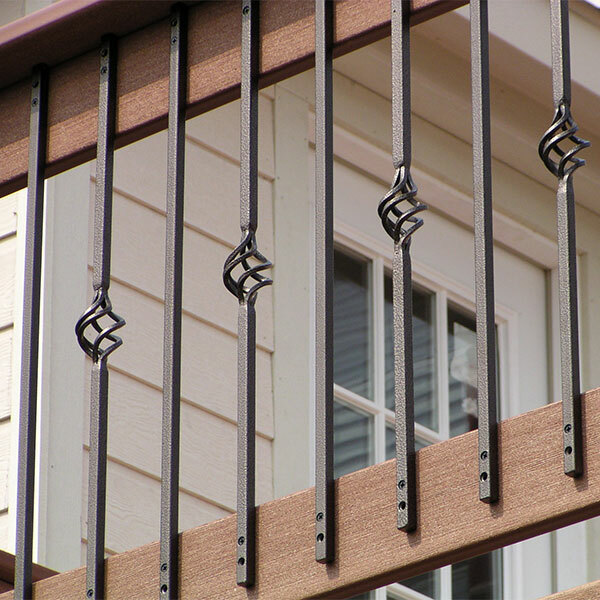 Round balusters add contemporary appeal to decks, fences and other outdoor areas. 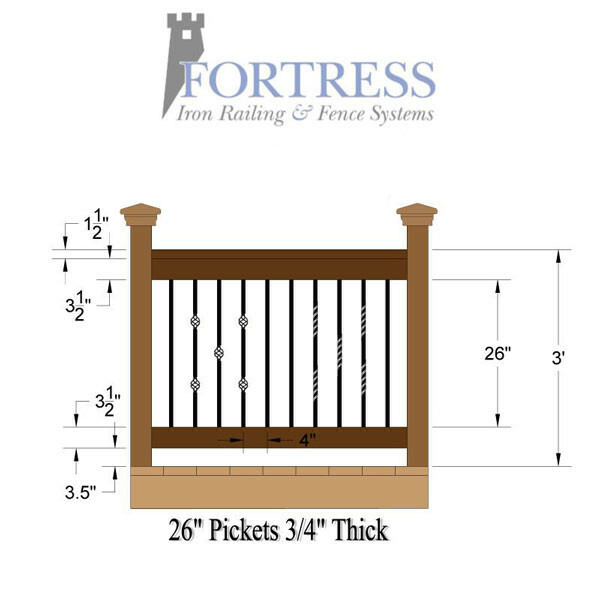 With Fortress Iron Vintage Series Round Balusters you get the added benefits of wrought iron appearance with maintenance-free enjoyment. 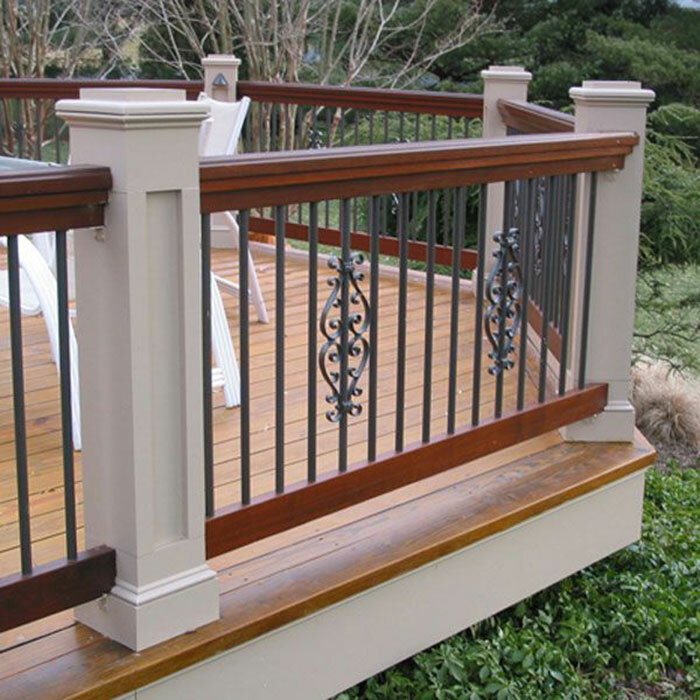 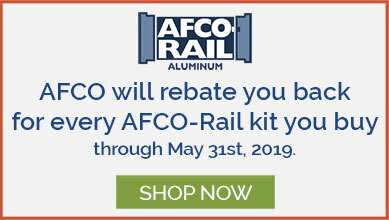 Made of 100% galvanized steel and powder coated, Fortress Iron Vintage Series Round Balusters have the durability and weather-resistance you want. 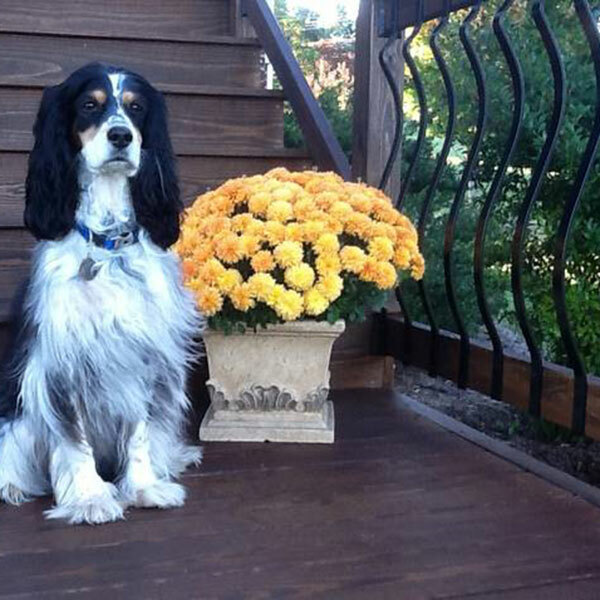 They stay strong and looking good for years on end. 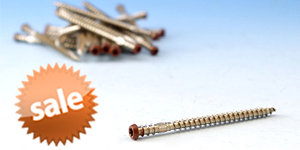 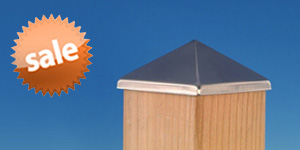 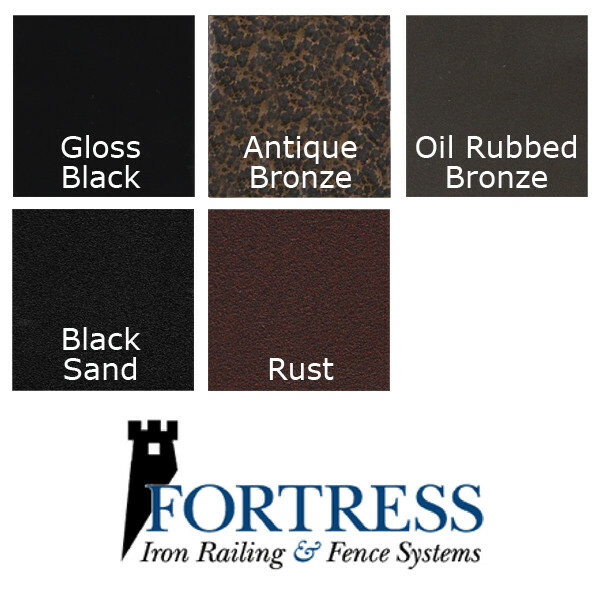 Choose from five finishes and two lengths: 26" and 32". 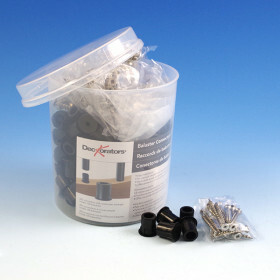 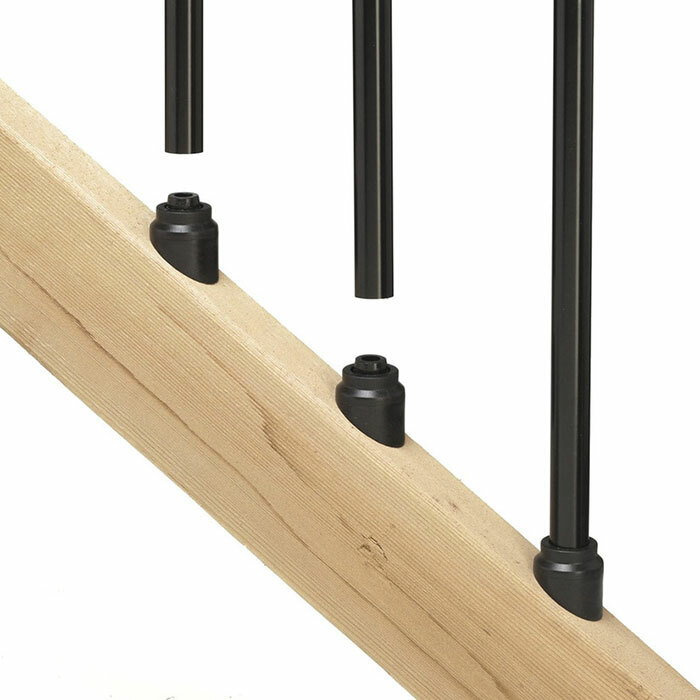 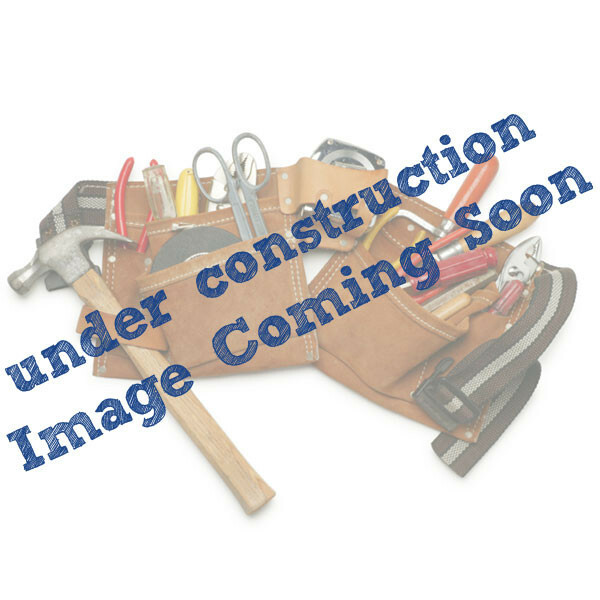 Fortress Iron Vintage Series Round Balusters are easy to install with Shoe Connectors or EZ Mount Round Connectors .